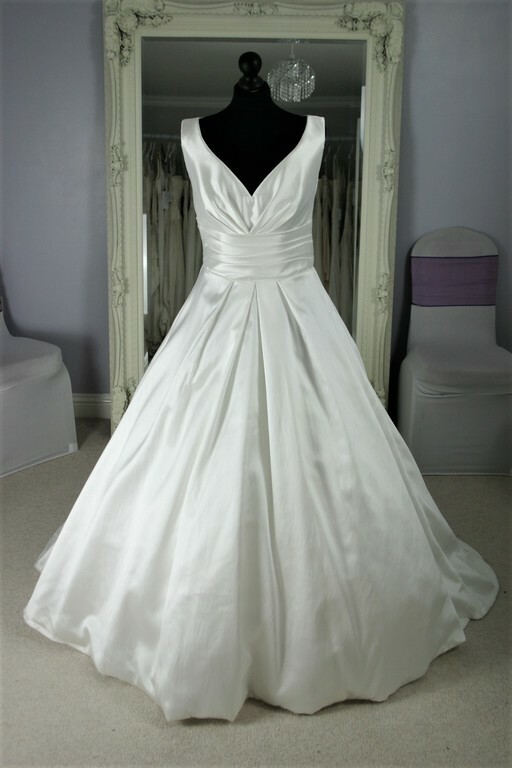 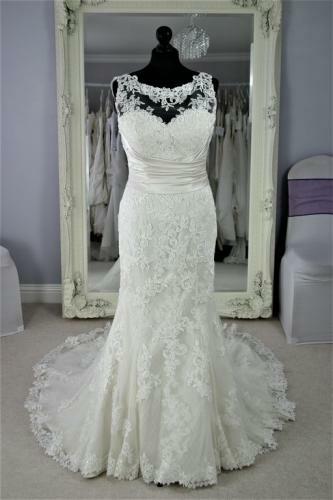 At the Chepstow Wedding Show there will be a wedding dress pop up shop, lots of dresses for you to try on and buy! 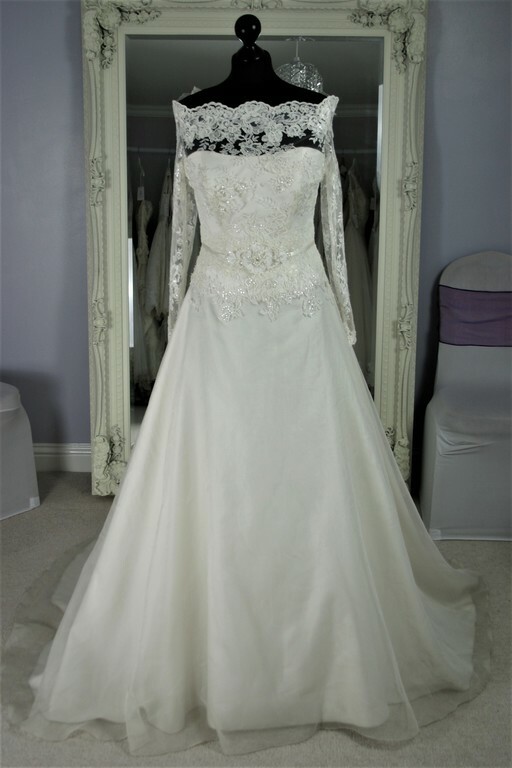 Infinity Dresses are an award winning Bridal boutique specialising in selling pre-owned, ex-stock and sample wedding dresses, dedicated to helping you find that perfect designer dress without the designer price tag. 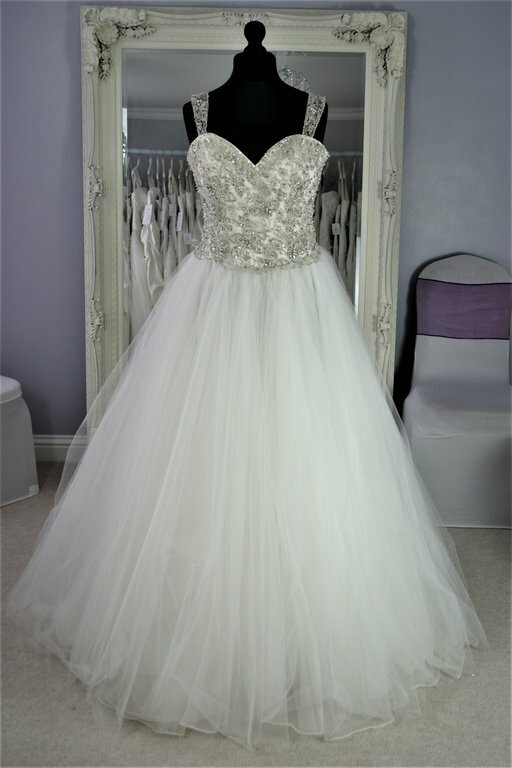 Infinity Dresses pride themselves on their friendly service helping you feel relaxed and special when searching for your perfect dress. 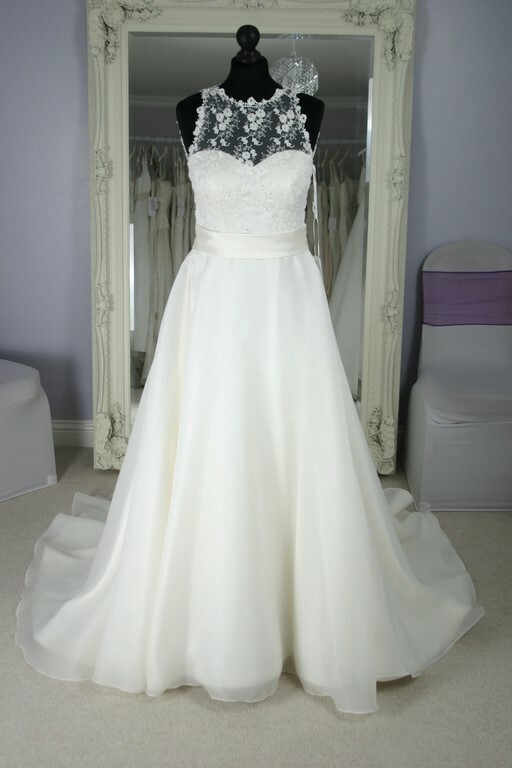 By having the boutique as appointment only and offering evening and weekend appointments, you get the privacy and attention you deserve and being an hour and a half long you will have plenty of time to try on as many dresses as you would like until you find ‘The One’. 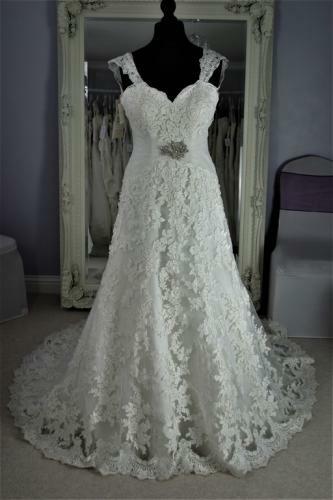 Here’s some examples of the dresses that will be available at the Sale!